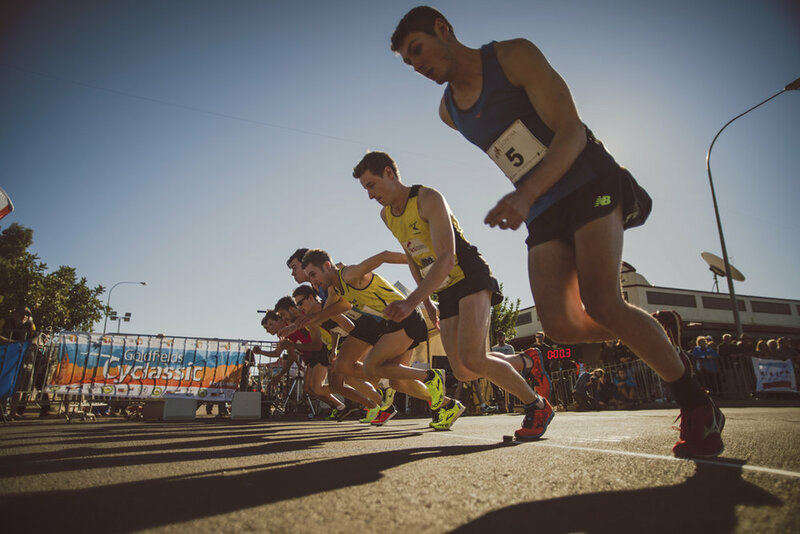 Supported by Saracen Mineral Holdings, St Barbara Limited, Gold Fields Australia and Independence Group, the 17th annual Golden Gift returns, featuring the iconic Elite Mile Australia's richest mile running race along the dusty main street of Leonora. Set to be the best yet, the 2019 Golden Gift will include athletics events for the whole family, concerts, fireworks, kids entertainment and activities, a horse racing carnival complete with fashions on the field, market stalls, street entertainment and more. Located 234 km from Kalgoorlie, Leonora has a rich outback history and heritage, from the old world grandeur of the legendary State Hotel, to the simple charm of iron and hessian miners' cottages in the eerie gold rush ghost town of neighbouring Gwalia. Whether enjoyed for the day or the weekend, it's an experience like no other.